Had it not been for Lou Kwiker’s scholarship, Lisa Garcia would not have been able to attend U-M.
What MacArthur “Genius Grant” Fellow was the first woman to win the National Book Award for fiction two times? In this series, Sara Moulton, ’81 shares her wisdom on all things culinary, from trends and treats to tips. Photos from our alumni around the world. Aly Caverson, ’09, went from being a legal assistant in Chicago to making granola in a storefront in Owosso. Michigan Alumnus talks with “Cat Person” author Kristen Roupenian, MFA’17. 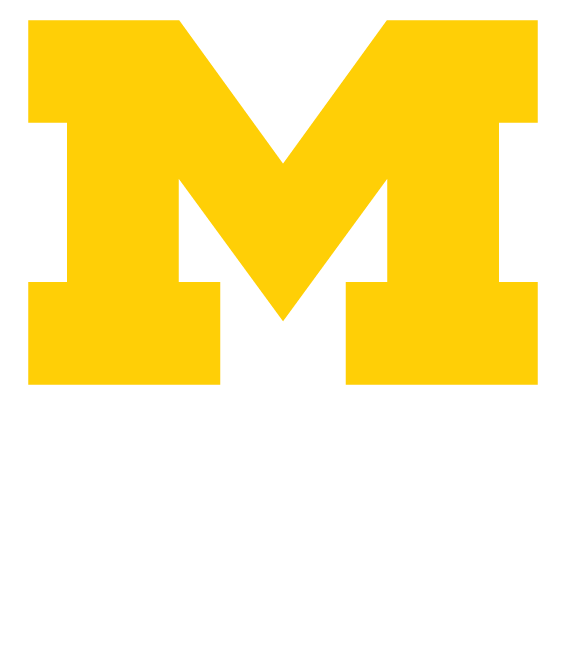 Which Broadway playwright set aside part of his estate to create an award at U-M for student creative writers? How a 1980 personal ad from a pair of sophomore men led to a lifetime commitment. Lauren Jordan, ’11, works at a nonprofit that equips high schoolers with skills to tackle social challenges. What engineer and inventor holds over 300 patents and created Apple’s iPod, altering portable music? Leslie Carol Roberts, ’83, is a professor at California College of the Arts in San Francisco. U-M’s Crisler Center also goes by a nickname that honors a former U-M men’s basketball player. Which player?